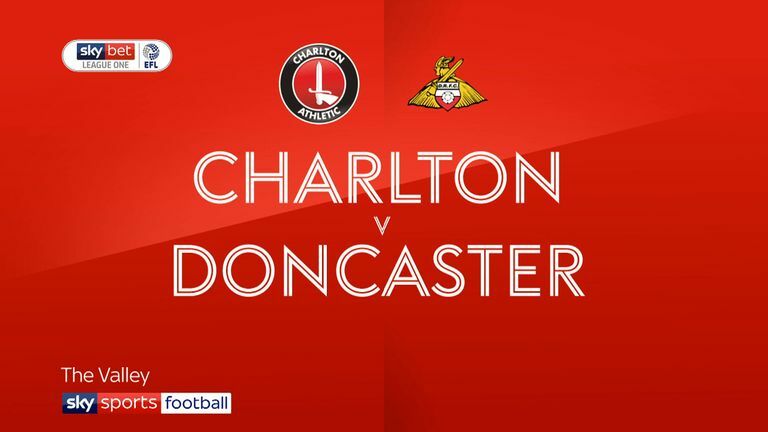 Highlights of the Sky Bet League One game between Charlton and Doncaster. 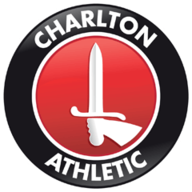 Joe Aribo and Karlan Ahearne-Grant both struck in the first half as Charlton registered a comfortable 2-0 win over Doncaster at the Valley. Both teams started the game quickly, and Charlton goalkeeper Jed Steer blocked Herbie Kane from close range after three minutes. 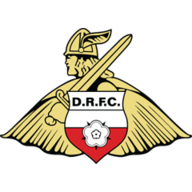 Niall Mason, who returned from a one-match ban for Doncaster, shot wide after 10 minutes before the hosts went ahead eight minutes later. Tom Anderson headed onto his own crossbar from a home corner and Aribo was quick to pounce on the loose ball from six yards out. The hosts nearly doubled the lead in the 26th minute when Ahearne-Grant flicked a low cross by Aribo just wide but he did better seven minutes later when his header was too strong for goalkeeper Marko Marosi. A free-kick from Jamie Ward hit the post on the stroke of half time, while the second half saw the visitors struggle to get back into the game. Aribo nearly doubled his own tally for the afternoon just after the hour-mark but he swiped his shot from outside the box off target.